This study was conducted to demonstrate the role of alcoholic extract from ficus carica leaves in the treatment of hypothyroidism disease which induced by carbimazole drug. Forty male rats were divided into five groups, eight for each . group I selected as negative control and administered orally with normal saline alone, group II served as positive control and treated by carbimazole anti-thyroid drug for six weeks , group III was treated by plant extract (500 mg /kg, bw) for six weeks, the fourth group IV was treated by carbimazole drug (5 mg) for six week to induce hypothyroidism and then treated by plant extract (500 mg /kg , bw) , and the fifth V group was treated by thyroxin drug (100 mg) for six week instead of plant extract. The results showed insignificant differences (P<0.05) in body weight gain in the fourth group ( carbimazole and plant extract) when compared with the first group (normal saline alone), second group (carbimazole alone), third group (plant extract alone , while the results demonstrated that a significant increase (P<0.05) in body weight gain when compared with fifth groups (carbimazole and thyroxine). While the results revealed insignificant differences (P<0.05) in the concentrations of T3 and T4 in the fourth (carbimazole & plant extract), fifth groups (carbimazole & thyroxin drug ) and the third group (plant extract alone) when compared with the first group ( normal saline alone ), but there was a significant increase (P<0.05) when compared with the second group (carbimazole alone) , in addition the results indicated a significant decrease (P<0.05) when compared with the third group, Furthermore, the results revealed insignificant difference (P<0.05) in TSH concentration in the fourth (carbimazole & plant extract), fifth groups (carbimazole & thyroxin drug) and the third group (plant extract alone) when compared with the first group (normal saline alone) , also the data showed a significant decrease(P<0.05) when compared with the second group (carbimazole alone). In conclusion, it is possible to use methanolic plant extract from ficus carica leaves in the regulation of hypothyroidism due to the presence of phytochemical components that can affect the mechanism of T3 and T4 production by the thyroid gland. 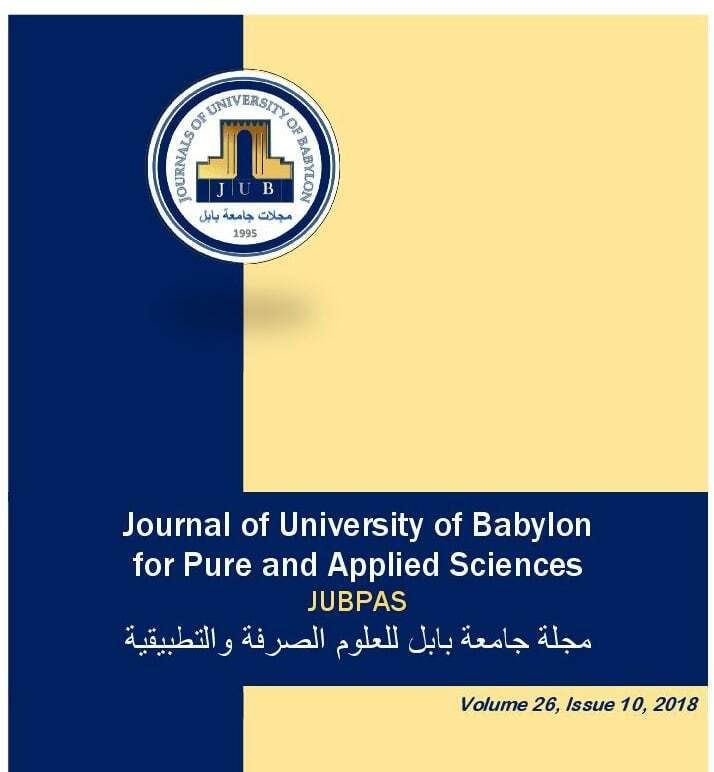 A. Sharhan and K. Rasheed, “Role of ficus carica Leaves Extract in Treatment of Hypothyroidism”, JUBPAS, vol. 26, no. 10, pp. 257 - 272, Dec. 2018.